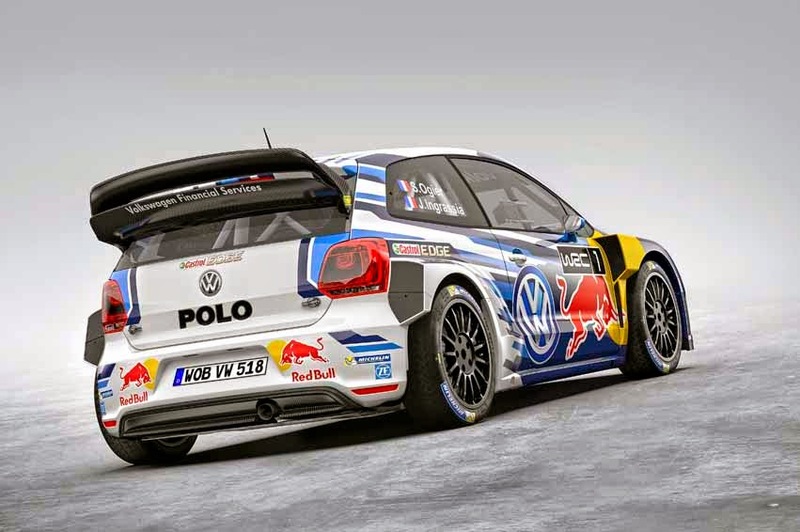 Ahead of the new WRC season which gets underway in Monte Carlo on the 22nd of this month, Volkswagen have revealed the second generation of the Polo R WRC. No technical details have been released as yet, these will be announced on Monday (19th) but for the moment, all that is being said is “three quarters of last year’s components were checked and many of them optimised, with the aim of making everything simpler, lighter, and stronger”. In other words this year’s will be more reliable as well as quicker. Two things were apparent on the launch show-car apart from the new colour scheme and bodywork details and those were the new and bigger rear wing while inside the car the new hydraulically activated gearbox is operated by a paddle-shift system on the steering column. That will allow the team to compare the new car against the outgoing machine back to back in identical conditions. 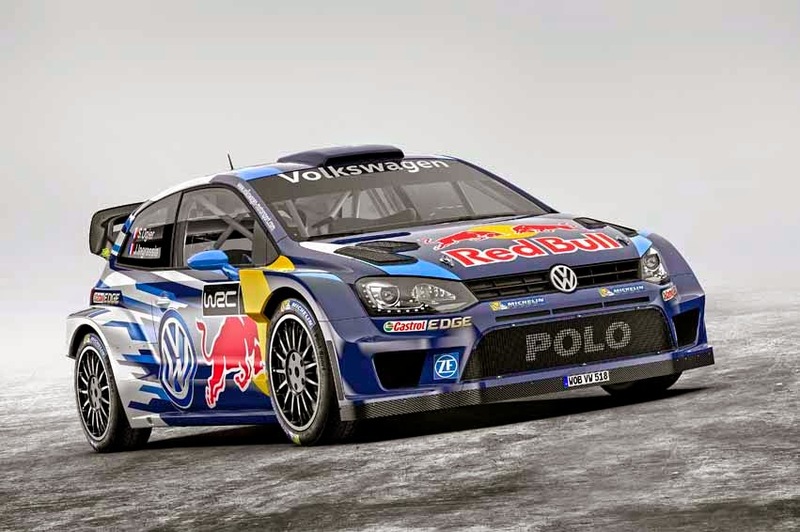 Who’d bet against a third straight WRC title, eh? Rally - Need a lift? Rally - Sober in Brum?